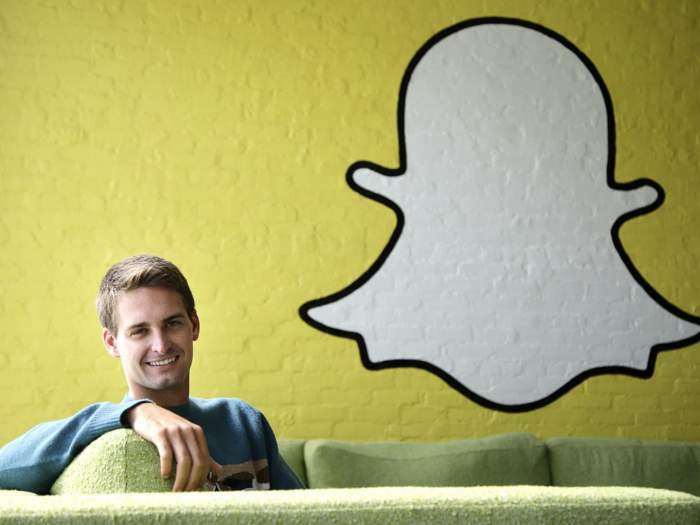 Snap Inc the owner of Snapchat is expected top file an IPO this week, the company has been rumored to be getting ready to file and IPO for some time. According to a recent report the Snap Inc IPO will take place some time in March and it is expected to be popular. The company apparently previously did a private filing with the Securities and Exchange Commission for its IPO, although this week is the first time it will be made public along with its financials. Snap Inc could be worth as much as $25 billion, although it could be even higher than this due to the amount of interest in the company.